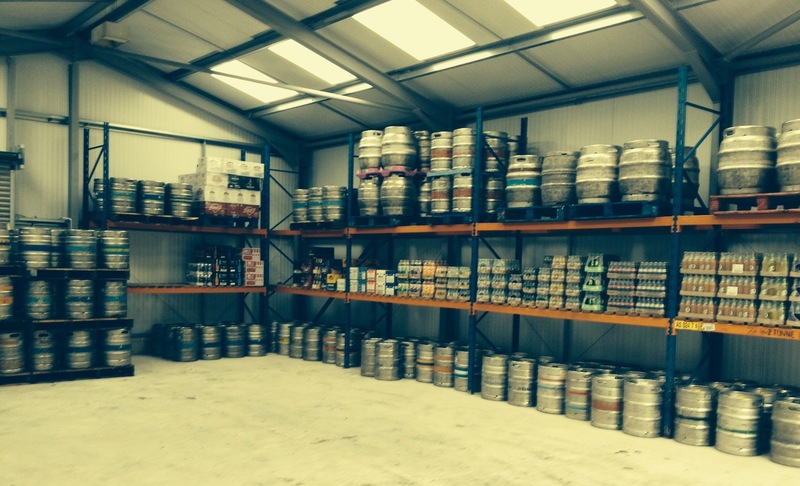 From keg beer, bottles beer, bitters, ales and stouts, along with quality cider, The Lancashire Beer Company have everything you need to stock your bar, cafe or restaurant. We take pride in offering efficient delivery and excellent customer service that will keep you coming back to us for your beverage supply every time. So call us today and make your order, on 01282 616192. 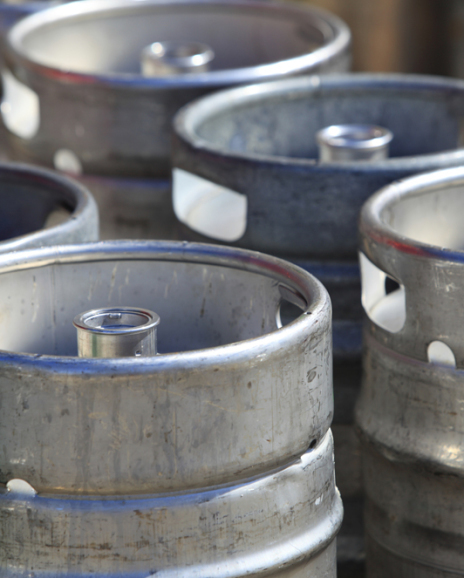 It’s always important to have a good selection of draught beers, and our excellent range of keg beers means you can offer your customers quality and choice. From leading lager brands such as Stella Artois, Foster’s and Carlsberg through to premium European lagers and draught bitters, we have it all. Bottled beers offer your customers excellent choice and mean you can rotate and offer a greater range of beer. We offer all leading bottled beer brands, from Peroni, Corona and Budweiser, to much much more. 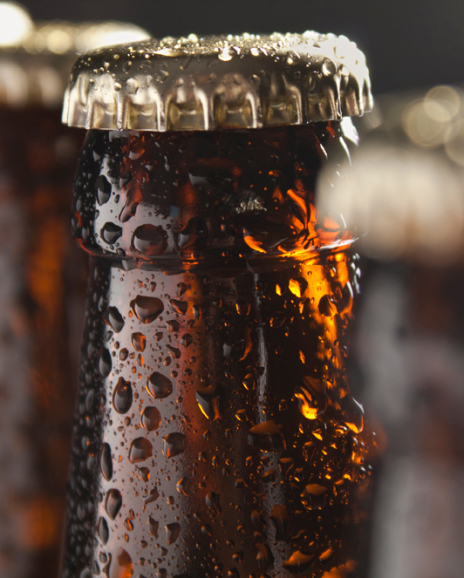 Just get in touch to find out more about our range of bottled beers. A good range of ciders increases choice for your customers and gives any drinks list some welcome variety. 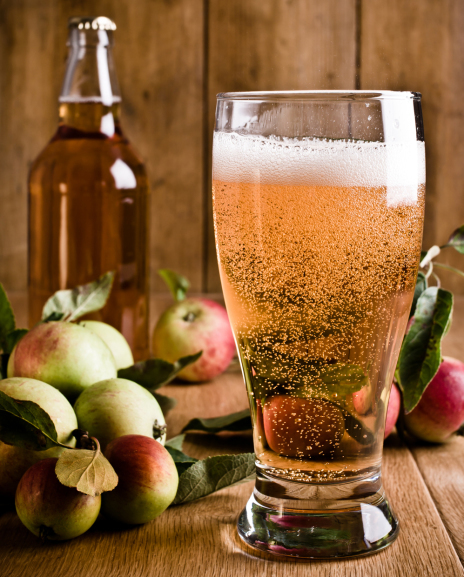 We supply the UK’s favourite cider brands as well as some West Country varieties for the serious cider drinker. Copyright © 2019 Lancashire Beer Company | Bottled beer | Lancashire. Powered by WordPress. Theme: Accelerate by ThemeGrill.